As summer approaches and the temperatures rise, you and your family might be looking for a fun place to escape the heat. Boulder, Colorado, is probably one of the most doggy friendly places you’ll ever encounter. Nestled against the flatirons in Boulder is Chautauqua Park, an iconic historic landmark dating back a hundred years. Perched high along those rugged flatirons is the Royal Arch, a beautiful rock formation. To get there from Denver, you would take I-25 north to Highway 36 toward Boulder. Take the Baseline Road exit and turn left. Follow Baseline Road west past 9th Street. The park will be on the left hand side. Parking and usage are free. The day we went was a little overcast, which made it perfect for the 3.2 mile trail. 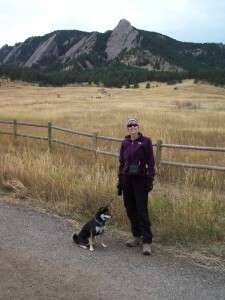 Dogs must be on a hand-held leash on the trail, but Boulder has plenty of places were dogs can run free. Woof! At the beginning of the hike, the flatirons are off in the distance, providing a cool view. If you go during the fall, the aspens leaves will give you a show of pretty colors. Any time of year is great, though. As you hike on up, you will enjoy plenty of shade and more interesting things to see. Some spots get a little steep, and if it has rained, be careful as those rocky steps can be slick. This trail is usually quite busy. I enjoyed saying hello to all sorts of my kind. For safety reasons, all dogs must be current on vaccinations. 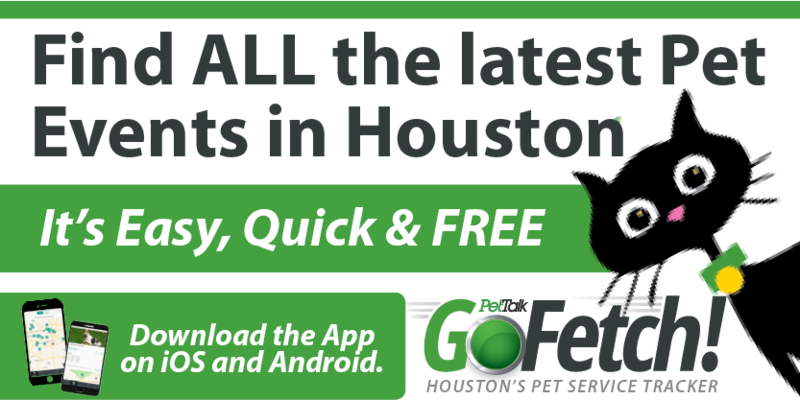 Make sure your humans keep up on that. I certainly don’t like getting shots, but I know they are for my own good. Boulder strictly enforces it. As you climb higher, you will get glimpses of the top. As you round the corner just before the top, the Royal Arch will greet you in all its glory. You can actually look through that rock. How cool is that? 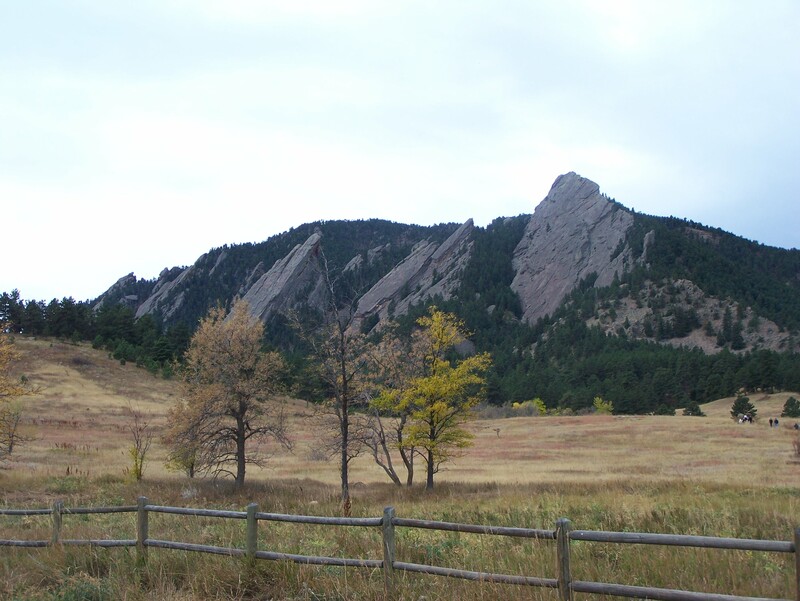 Be sure to bring your camera because at the top, you will have a spectacular view overlooking the city of Boulder. This was an excellent spot to have lunch. Anytime is good to eat in my opinion! We fueled up and headed back down, enjoying more views. Trail etiquette requires those heading down to give way to those hiking up, so be friendly and step aside. We weren’t in a hurry, and that gave me time to sniff messages. Hey, that cute Golden was here! Happy trails.